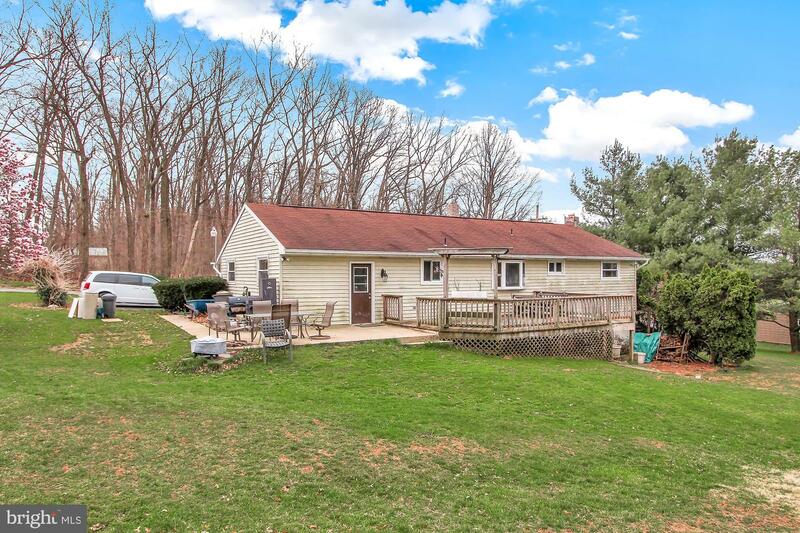 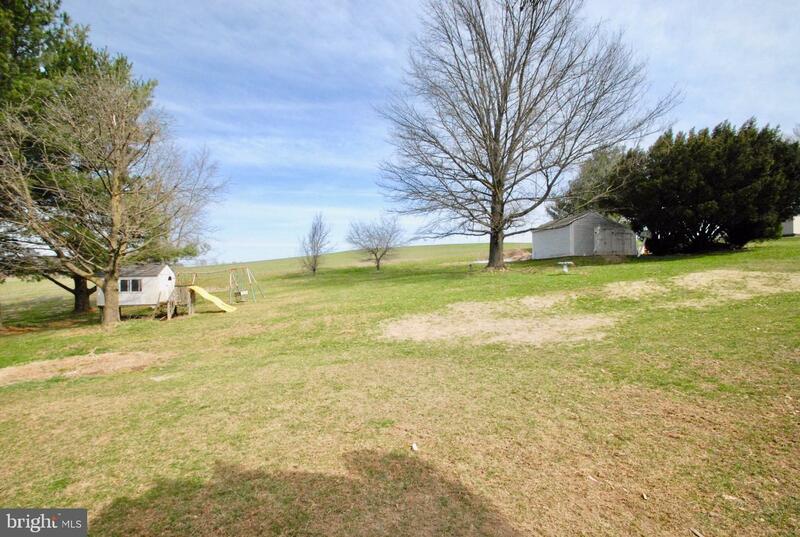 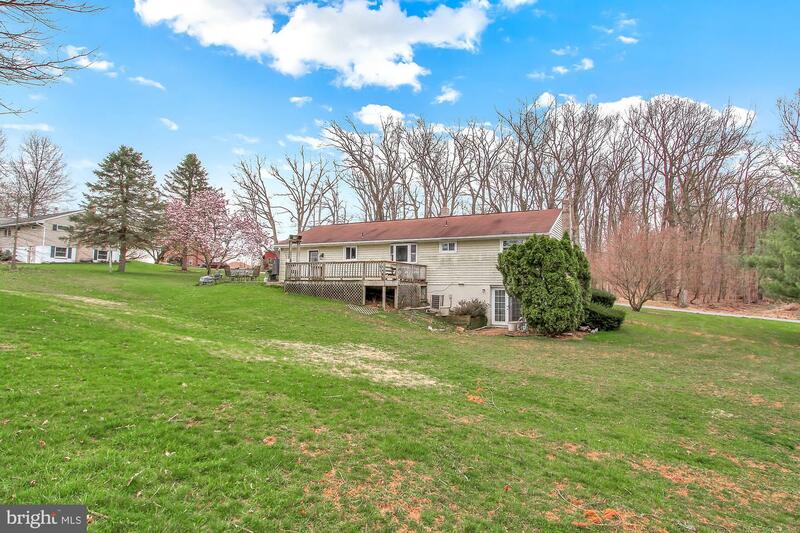 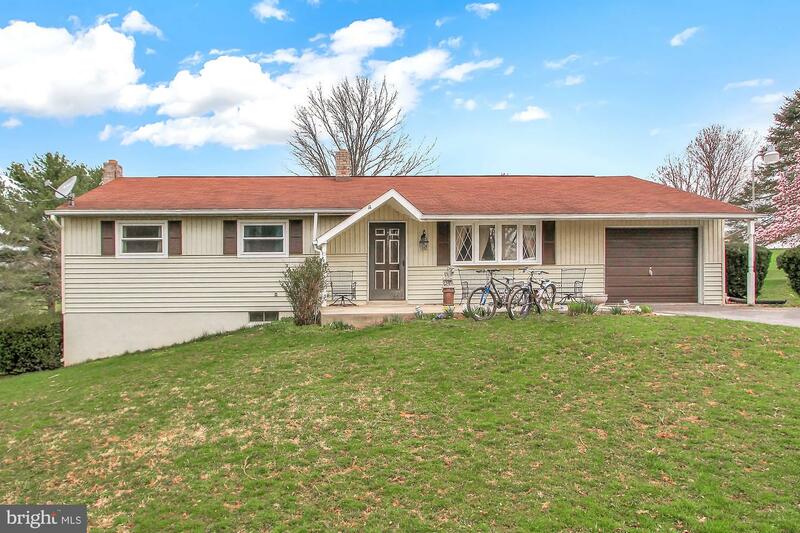 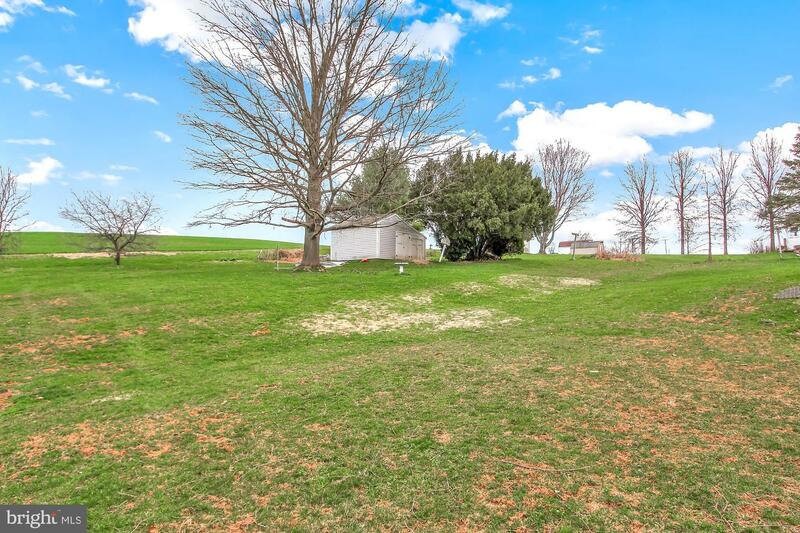 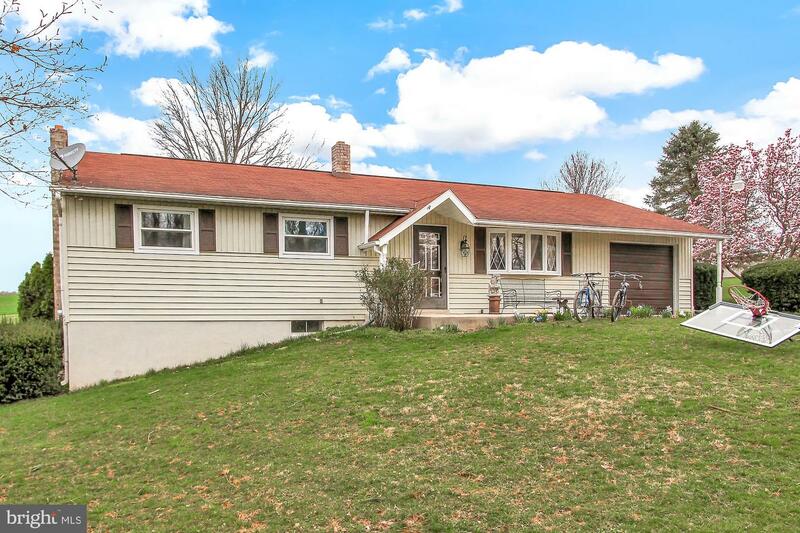 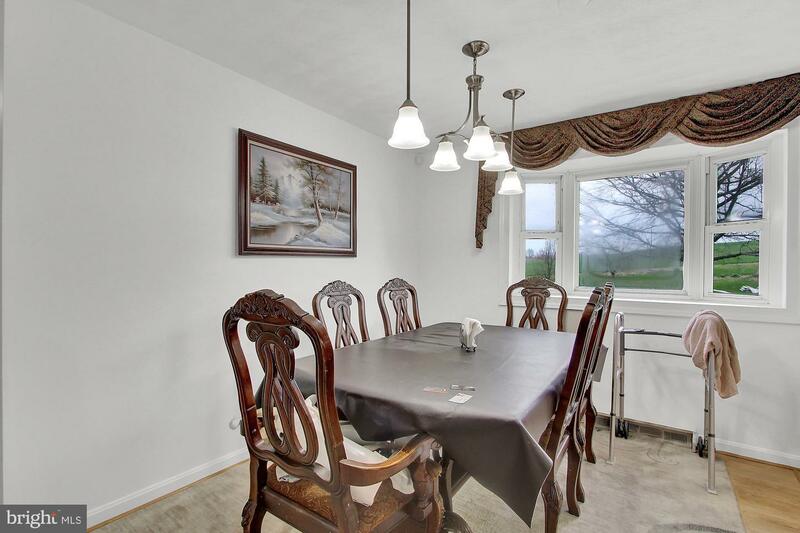 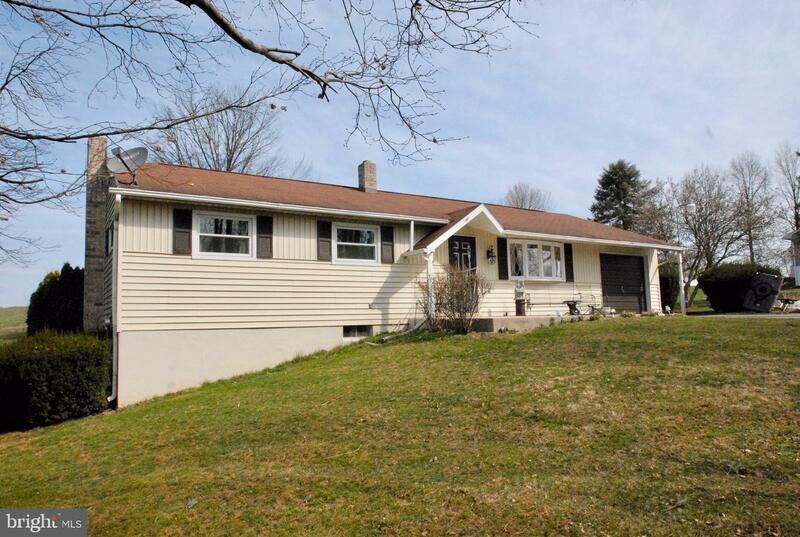 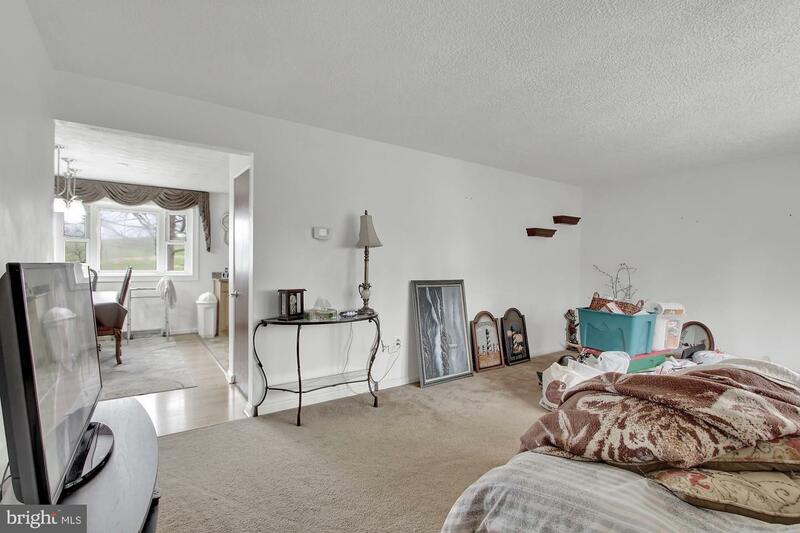 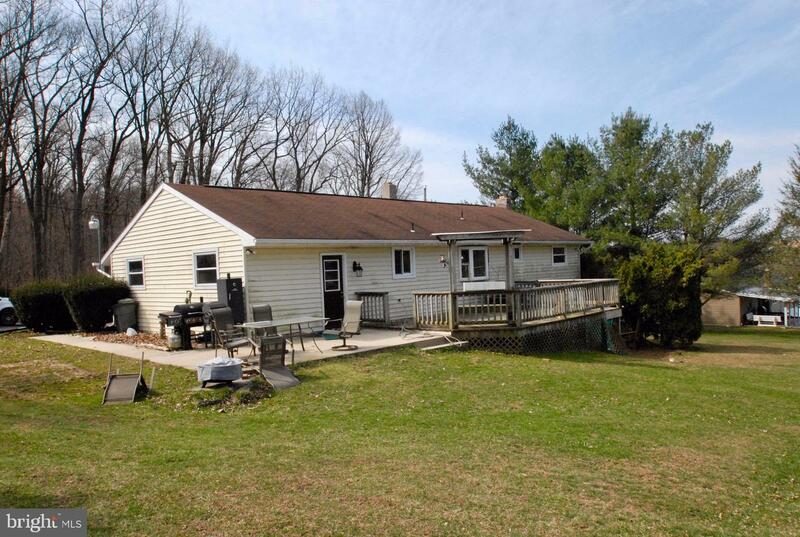 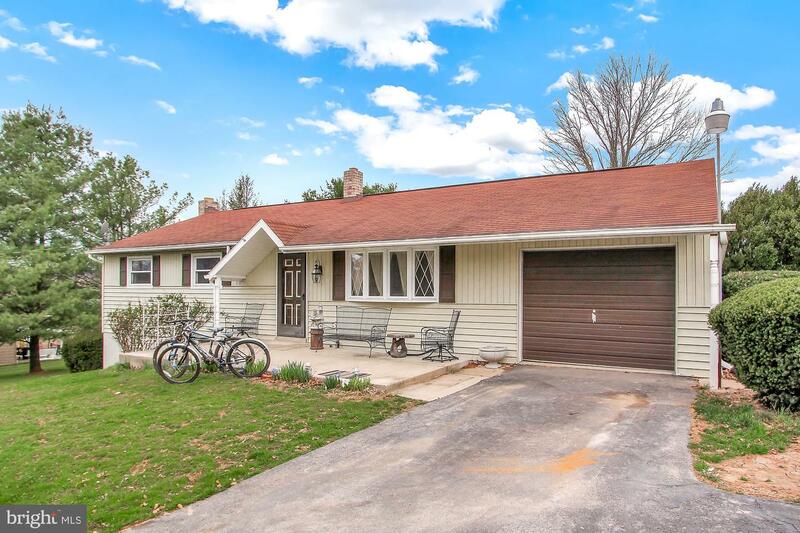 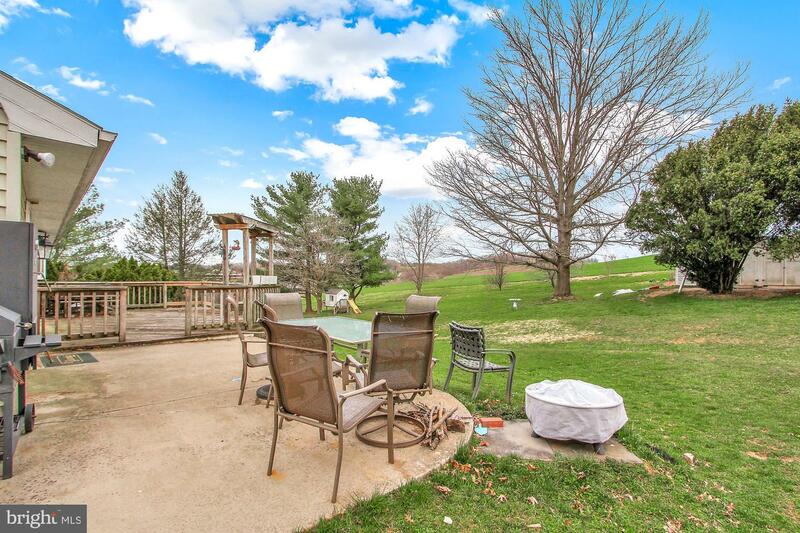 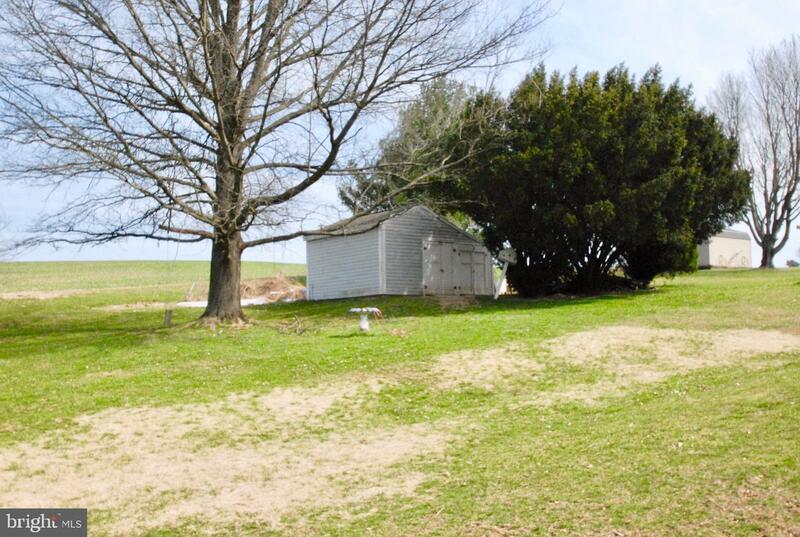 scenic rural property adjoins farmland to the rear. 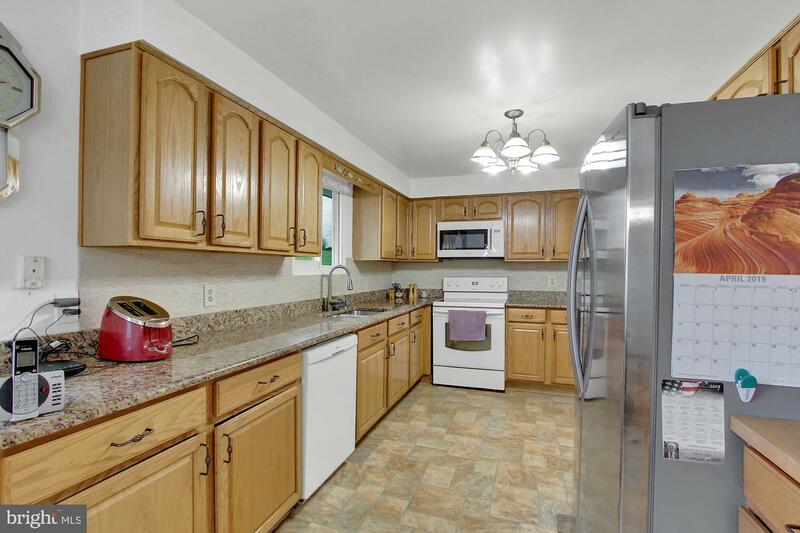 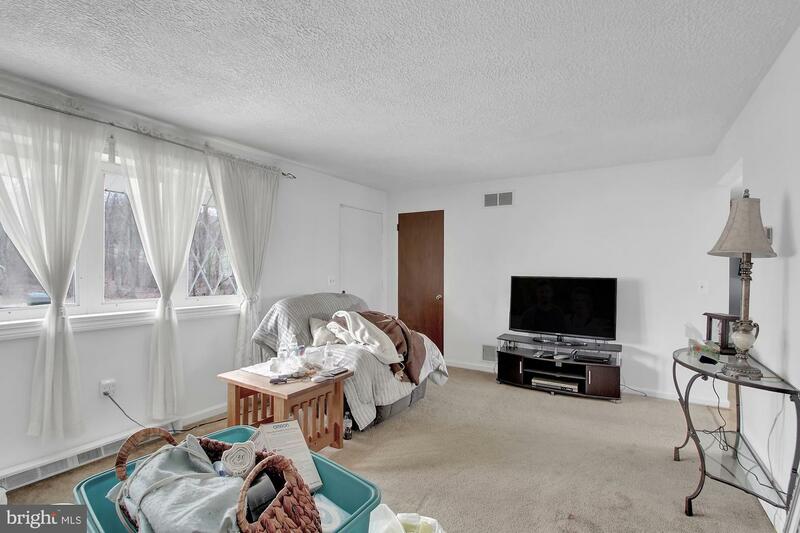 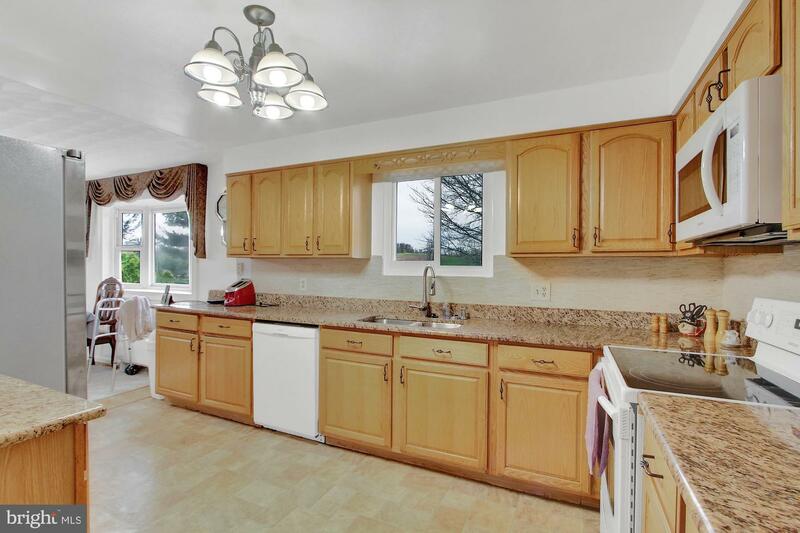 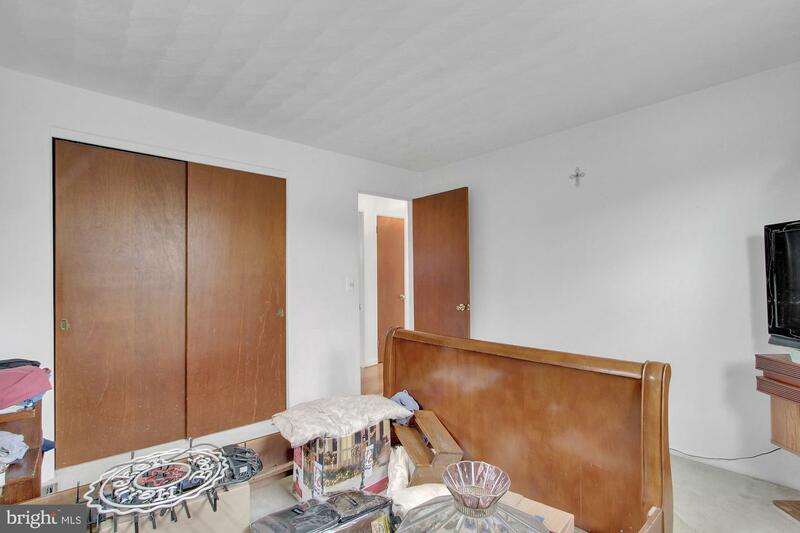 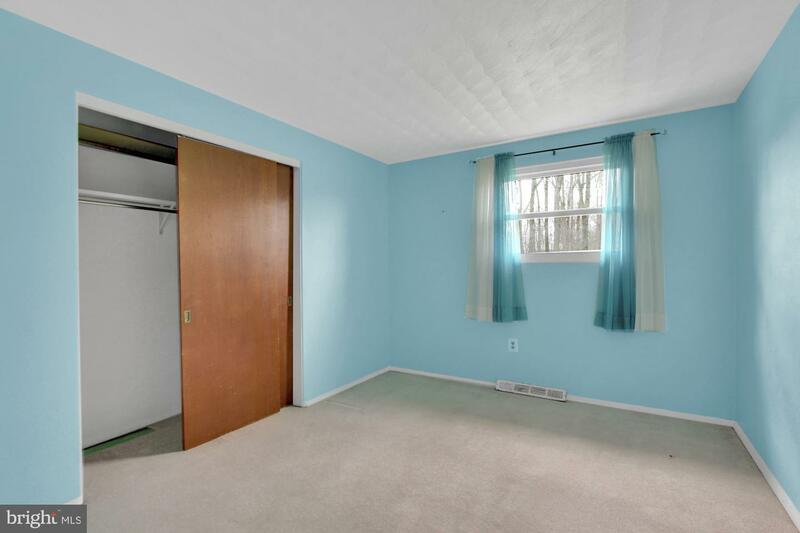 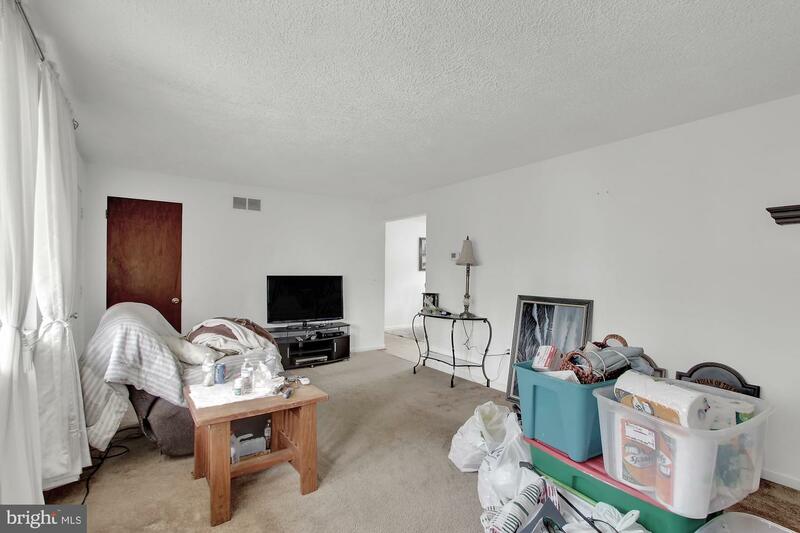 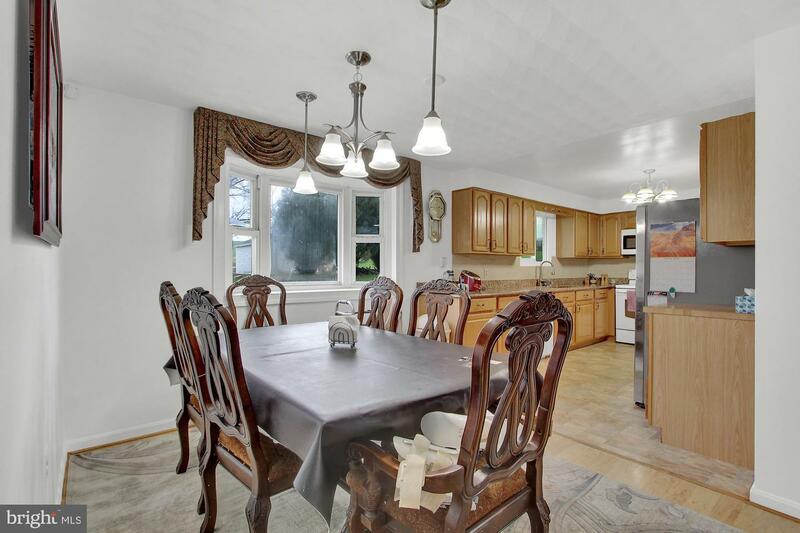 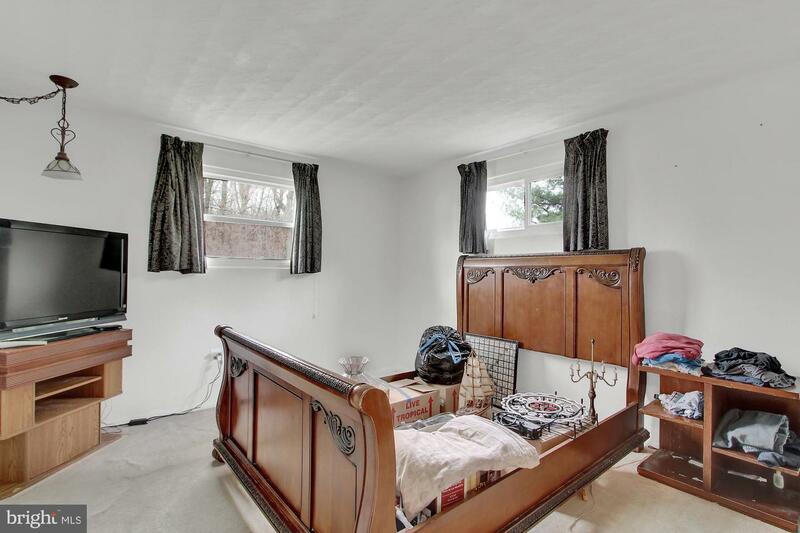 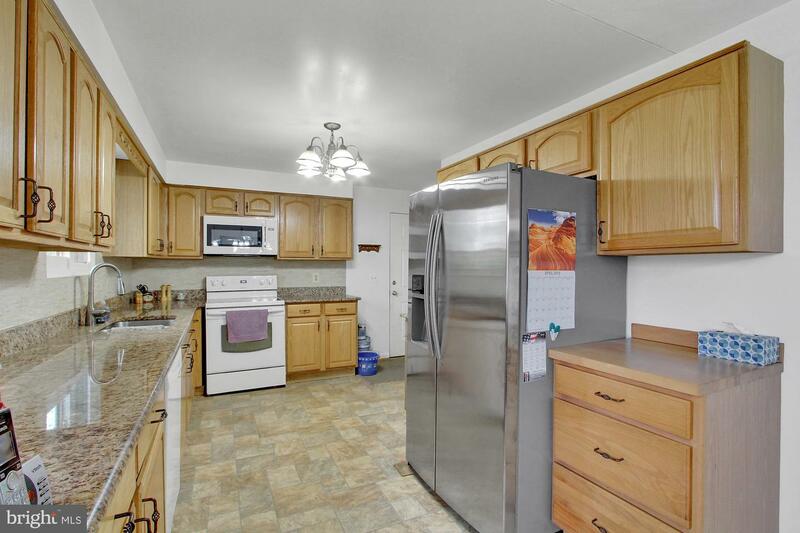 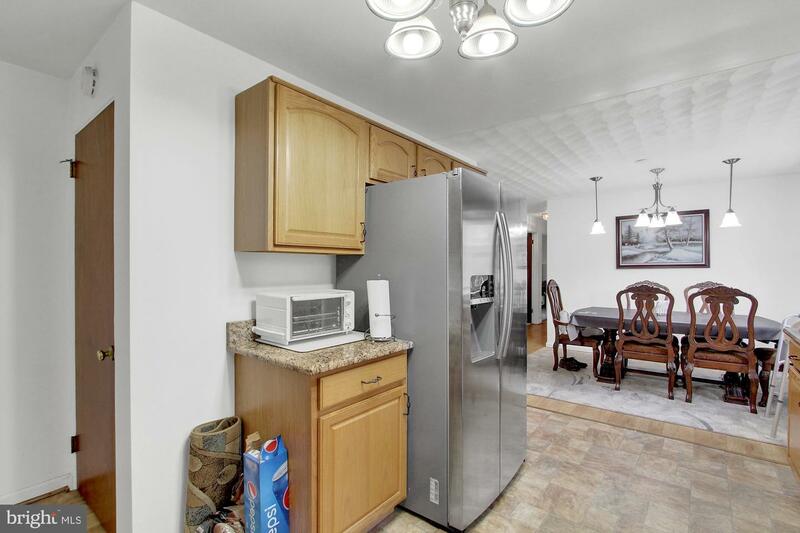 Major upgraded kitchen with quality cabinets and Granite countertops. 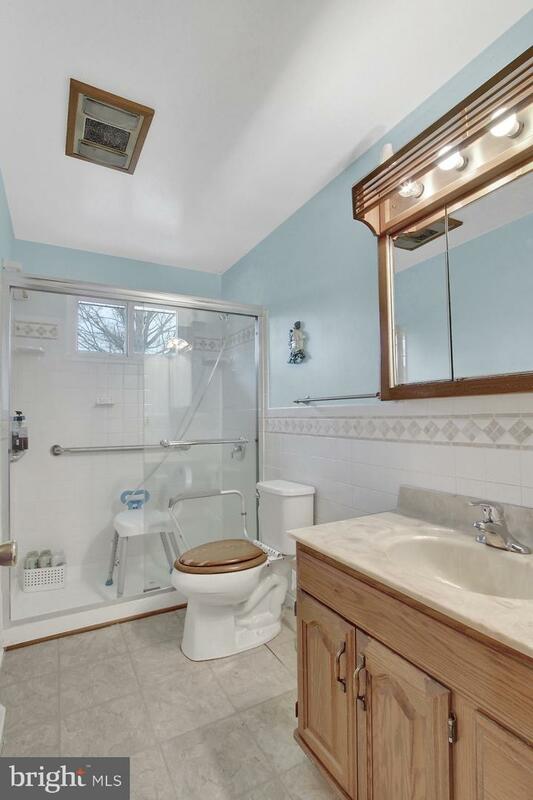 Upgraded bath with large glass enclosed shower. 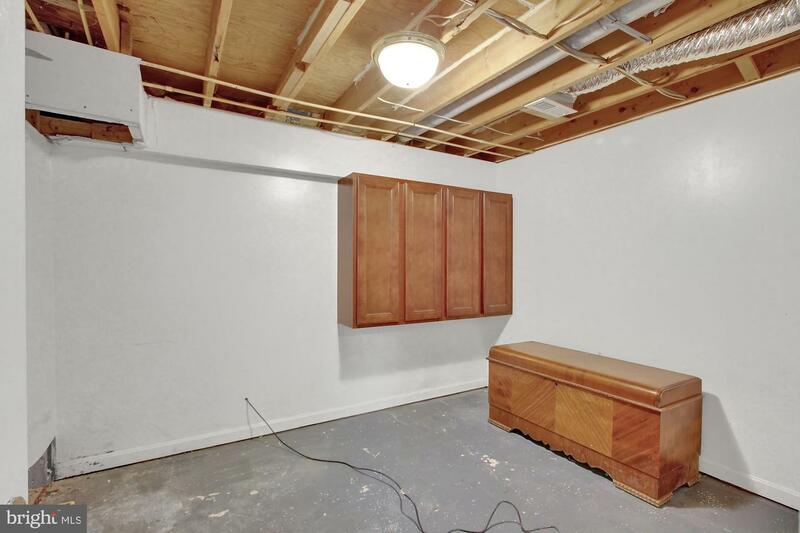 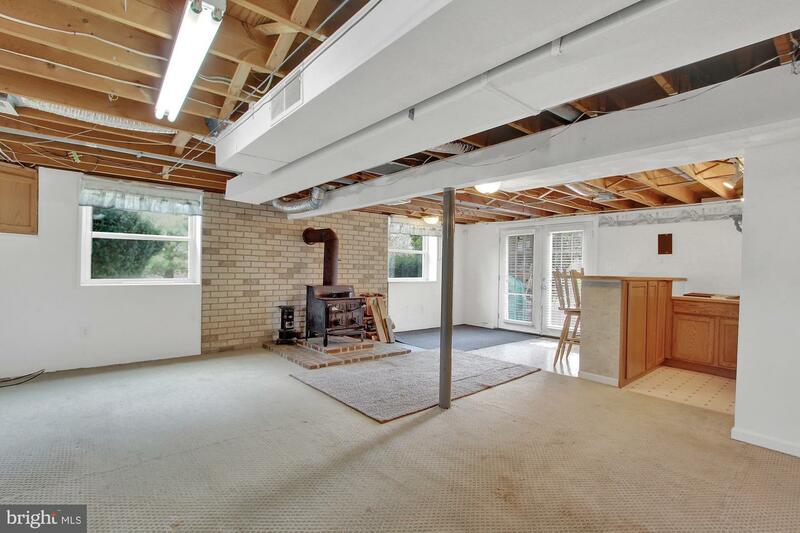 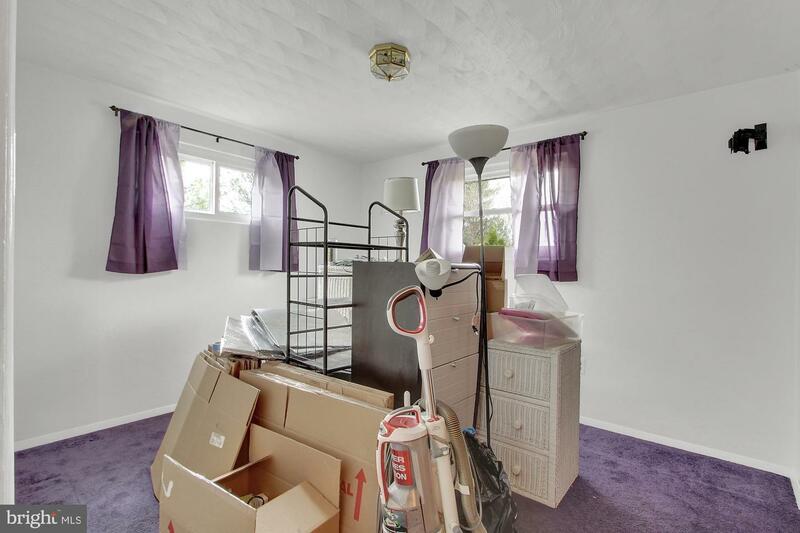 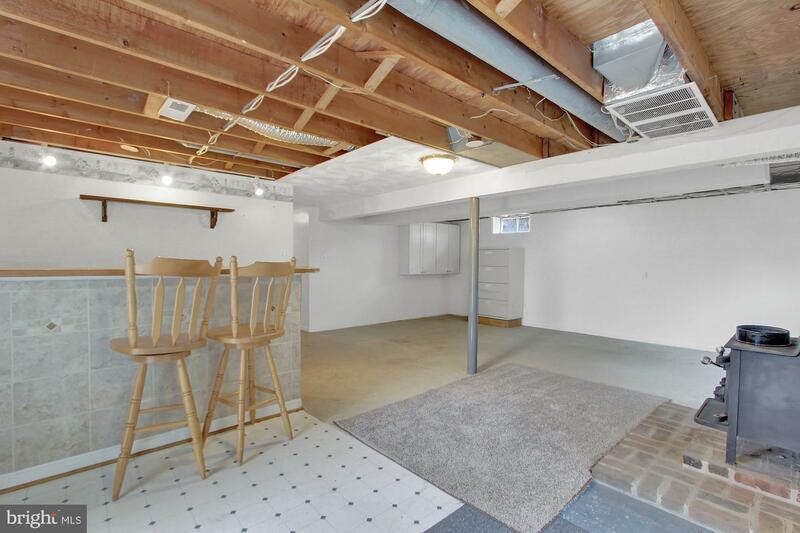 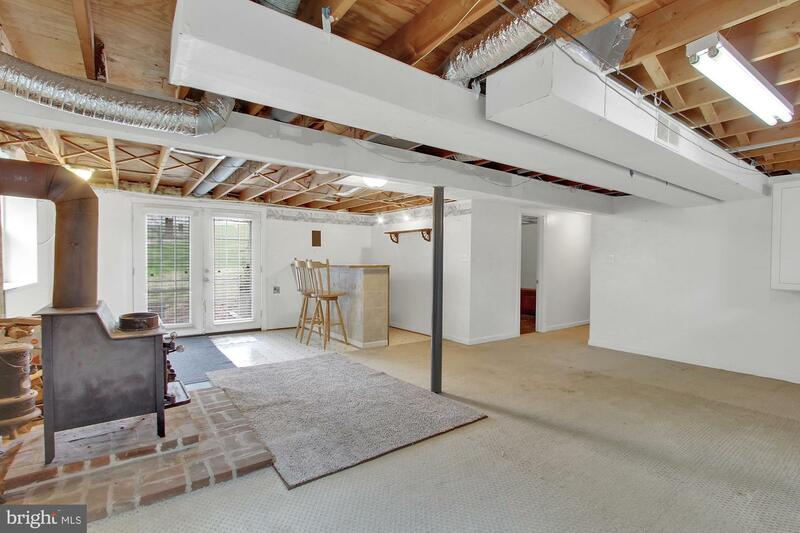 Walkout basement provides excellent living space, workshop area and workbench included.